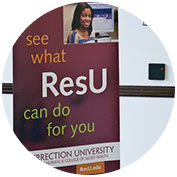 In March 2019, ResU installed two new Anatomage Virtual Dissection Tables. 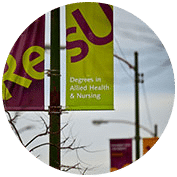 The tables were purchased with a generous donation from the Foglia Family Foundation and will help to enhance the visual learning of nursing and radiography students. 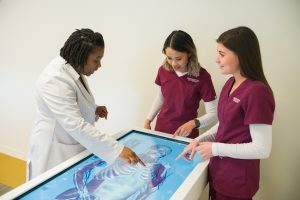 The University developed an Anatomage task force composed of faculty and staff, who began piloting the use of the tables this month. 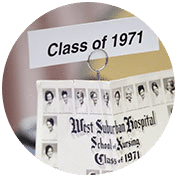 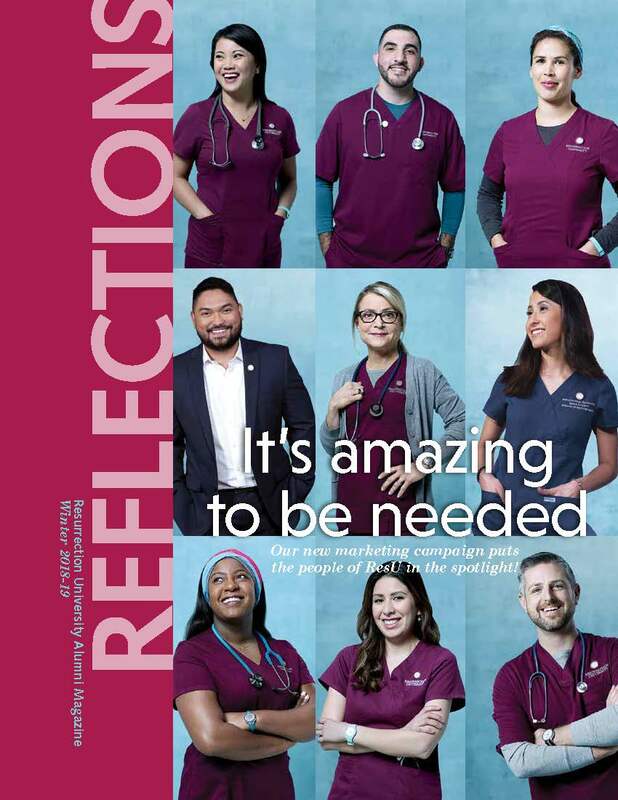 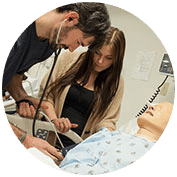 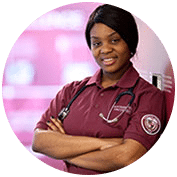 Further implementation of the tables into course curriculum will begin in the Summer Semester of 2019, beginning with undergraduate and graduate nursing programs, and undergraduate radiography programs.